Banker’s Compliance Consulting offers many different types of training so that you get what you want, when you want, and where you want it. We have a solution for you and your budget. We can even customize a seminar or webinar specifically for your financial institution. Our training is delivered in plain English so everyone can understand, and we also like to have a little fun too! Let us do the heavy-lifting and help you with your training needs! Virtual training typically 2 hours in length. 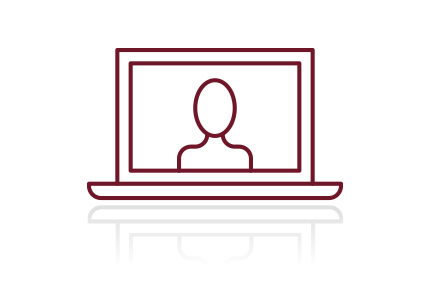 We offer a variety of live webinars to bring you the latest compliance information without leaving your desk. You will be able to see our presenter and submit your questions during the live presentation. We also have a library of previously-recorded webinars that you can download directly to your computer for unlimited viewing. You will receive a comprehensive manual, a recording of the webinar (audio & video), and written answers to all questions asked during the webinar. Join us for the latest without the travel expenses! One-half day to multiple- day live training events where we come to you. 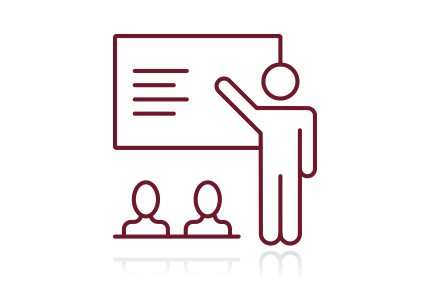 We offer training to all levels of personnel including the Board of Directors on various regulatory compliance topics from lending to deposits to Bank Secrecy Act. Partner with us and together we’ll come up with the best solution to fit your needs! One-half day to multiple-day live training events held at hotels and conference centers. Our live events offer you the opportunity to learn the latest compliance information without distractions, network with your peers, and get answers to your questions in person. You will take away a lot of good information, build relationships, and have some fun too! Many clients utilize more than one of our training solutions to enhance their compliance management system. We offer subscription training packages to deliver comprehensive training solutions to your institution at a discount! We have 4 tiers of packages which include various webinar credits, the Banking on BCC Magazine, a discount on our Live Events, and a subscription to our Monthly Connection. Stick to your training budget while having access to the latest with our annual packages!